This part is eligible for cash back! 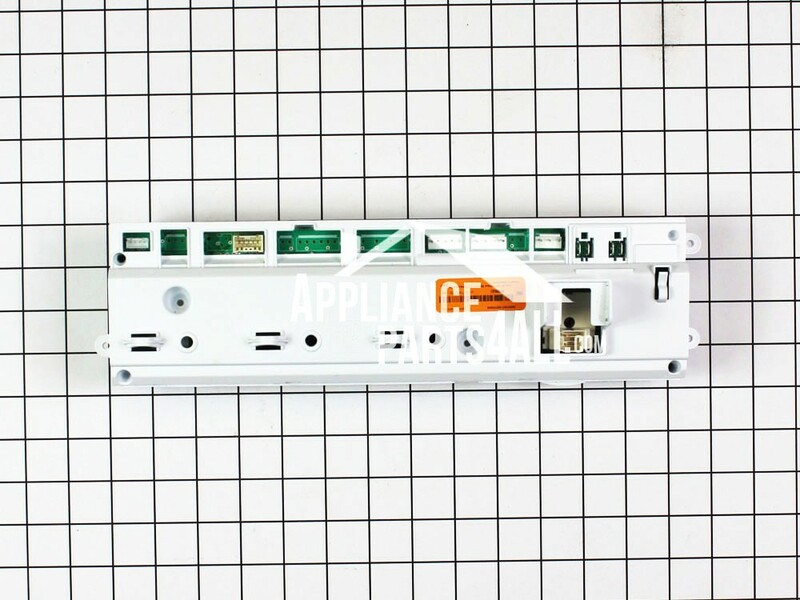 Send your old part back to us and we will credit your account. Please use an original packaging and include a packing slip or your order number. 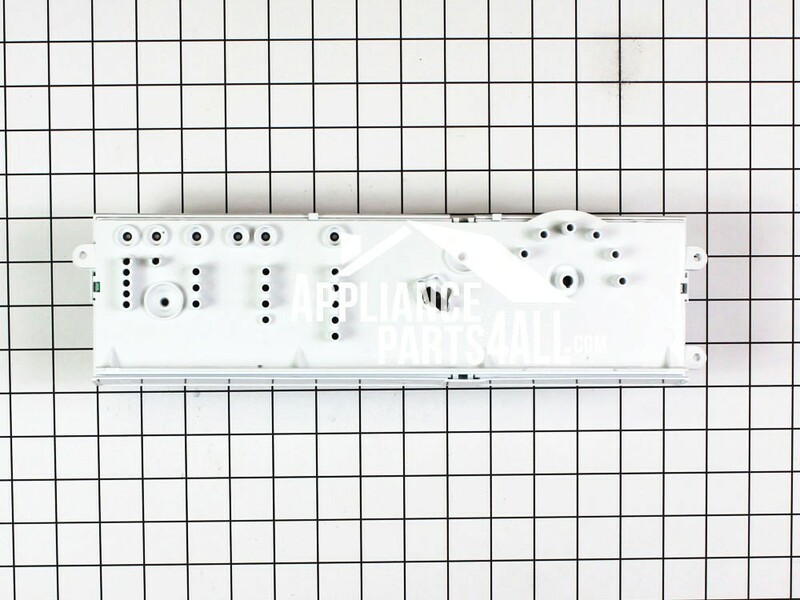 This manufacturer part number # 137005000 replaces our competitors' part numbers: AP4354654, 134732918, 134484018, 134484012, 134484015, 1464889, AH2330930, EA2330930, PS2330930.